Dr. Pizzuli is a Cleveland native and has been practicing small animal medicine since 2006 upon graduation from The Ohio State University. In 2010, she joined the Army Veterinary Corps Reserves and is currently working as a Veterinary Preventive Medicine Officer with the 412th Civil Affairs Battalion in Columbus, OH. Dr. Pizzuli did relief work around the Cleveland area for 6 years before buying Just Cats Hospital from Dr. Linda Schoenberg in 2016. 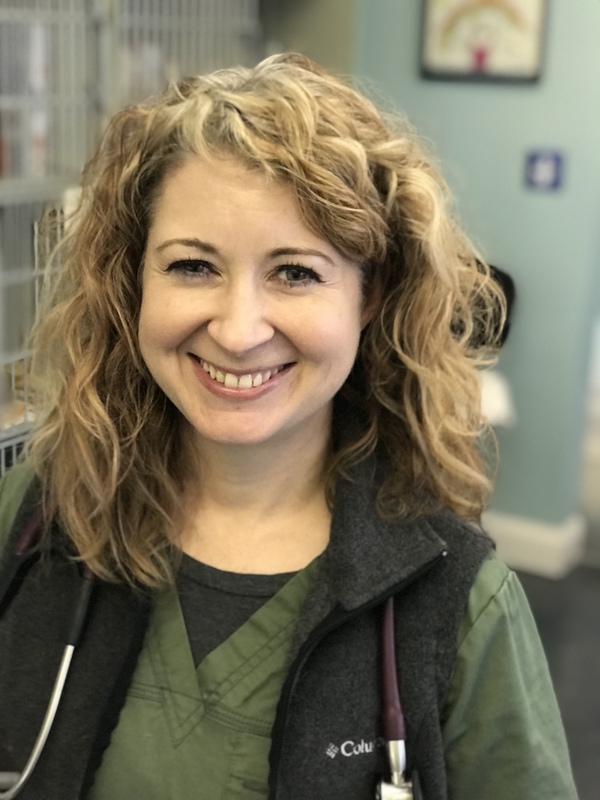 She served as on the board for the Ohio Veterinary Medical Association from 2011 to 2015 and has been on the board for the Cleveland Academy of Veterinary Medicine since 2011. She lives in North Olmsted with her husband, dog, and 7 cats. She is often referred to as the crazy cat lady, but her cats assure her this is not true.